People who purchase coverage through the exchanges without subsidies would see their premiums double by 2026. The ACA still leaves around 3 to 15 million people in California uncovered or underinsured, out of 39 million people. 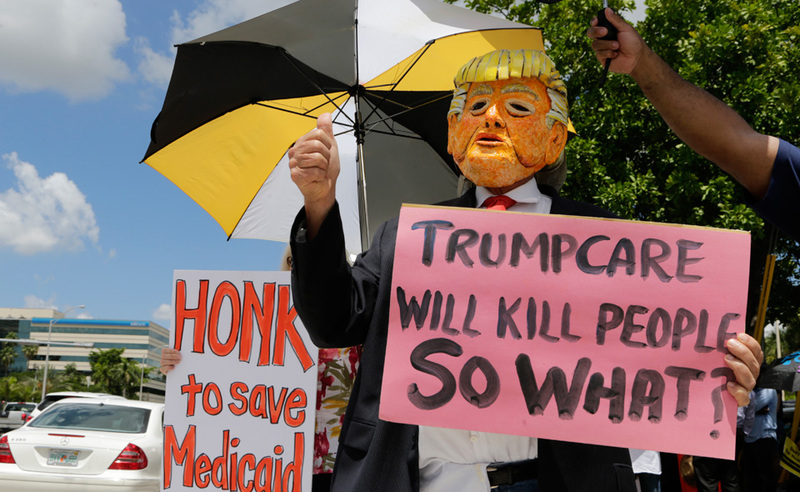 Senate Majority Leader Mitch McConnell (R-Ky.) is determined to force another vote for straight repeal of the ACA in the present legislative session, so activists are keeping the pressure on Senators to vote no on repeal. These waivers, part of the ACA law called the 1332 State Innovation Waivers, would have an uncertain future if ACA were repealed. The issue of savings vs. costs is at the heart of the debate over the Healthy California Act (SB 562), the single-payer bill sponsored by State Senators Lara and Atkins, along with the question of how to fund a new public system. SB 562 passed the California Senate, but without details for funding. The bill, which was scheduled for a vote in the California Assembly in the recent legislative session, was parked in a committee in the State Assembly by Speaker Anthony Rendon. This stall incurred some negative feelings among the bill’s advocates, but the bill would most likely have had to be placed on the ballot for 2018 in any case, since there is a tricky California budgeting law that would require voter approval. 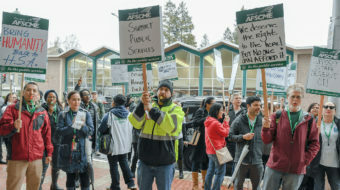 It is connected to with Prop 98, which requires 40 percent of the state budget be allotted toward education, and any changes to that number need voter approval. Speaker Rendon suggested the time could be used to write a plan to fill in the details on funding the bill. A study by the University of Massachusetts-Amherst found the bill would save Californians $37.5 billion a year because they would no longer pay premiums, deductibles, or co-pays. That is distinct from what the bill would cost the state, however. California currently spends about $370 billion a year in health care costs. Two studies estimated total potential costs of funding a single-payer system in California. One estimated a cost of $400 billion a year, another reported a $330 billion annual price tag. The UMass-Amherst study, which came up with the $330 billion number, estimates that the state would have to raise an additional $106 billion a year, while the analysis by the office of the bill’s co-author, Senator Ricardo Lara, says that $200 billion would have to be raised. If you are on Medicare, what does this mean? Federal programs like Medicare and Medicaid (Medi-Cal) could be merged into the single-payer plan. But there’s no guarantee the Trump administration would approve such a change, even providing ACA is not repealed. If federal law requires that the present level of funding be maintained, with or without the ACA, then legal challenges to any violation of the law would certainly be justified. It is unclear, however, if a repeal of the ACA would preserve the federal law that requires that present funding levels to be maintained. 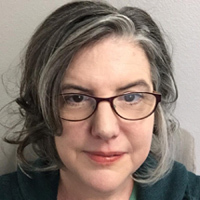 If, for example, a repeal removes the increased eligibility for Medicaid expansion, that would eliminate the funding for people no longer able to be covered legally under the ACA. How to pay for a new state-based single-payer system? Analysis from advocates for the Healthy California Act suggests that costs would be reduced for all employers who offer any health insurance plans for workers, with savings as high as 13.4 percent for employers with 10-19 employees, or 22 percent for employers with 0-9 employees who currently offer health insurance plans for workers. Households likewise are estimated to save, especially middle-income families (those earning approximately $62,300 per year) who would save about 2.6 percent if insured by employers, but as much as 9.1 percent if self-insured. The only group liable to spend more on health insurance would be households in the top 20 percent income brackets (those with annual incomes of approximately $227,600), who would pay between 1.5 and 1.7 percent more for health care. Other potential funding streams in California could also be found: An oil extraction tax (potential of $1-2 billion a year if passed) and repealing the Prop 13 corporate loophole, which costs California $9 billion a year in taxes are just two ideas that haven’t entered the conversation yet. There is also the revenue that might be coming in from cannabis legalization, although that runs into different issues since it is on an entirely cash basis, but sales are projected to bring in $1 billion in state and local taxes. This would still leave a funding shortfall that would have to be filled another way. Any proposals to raise taxes in California need a two-thirds majority vote in the legislature, which is just the margin that the Democrats currently have. California just levied at new gas tax for transportation and infrastructure which is very unpopular, running 58 percent against among Californians. Single-payer in California is a more popular concept, but there was a drop in support from 65 percent to 47 when reports emerged declaring the fact that new taxes might be a source of its revenue. Support for the ACA in California, meanwhile, has risen to an all-time high of 65 percent, with 26 percent opposed, and 9 percent undecided, in the face of attacks on it from the GOP. 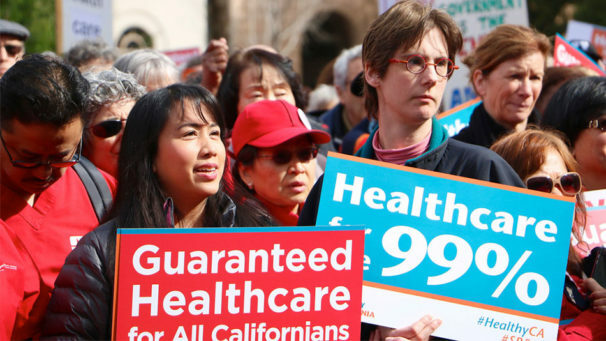 Building on the unprecedented new support for the ACA, as well as its legal structure supporting a future for more social sharing of health costs, should be on the roadmap to expanded single-payer healthcare for Californians.